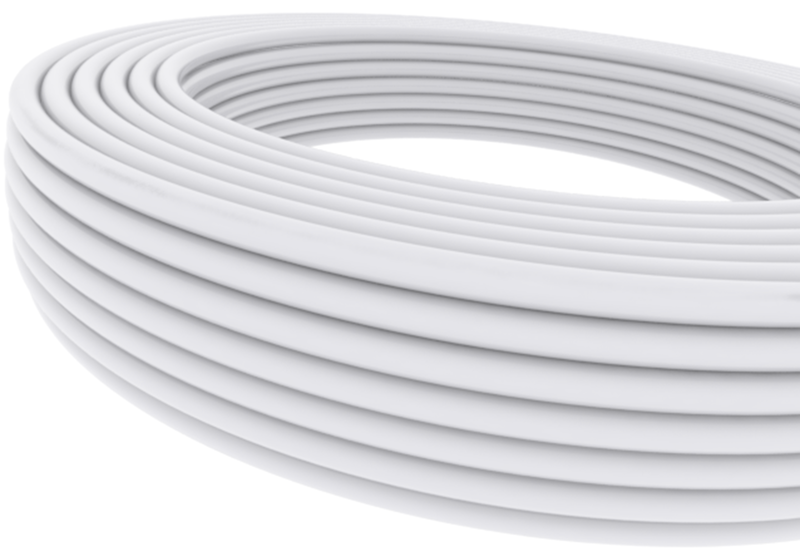 Top quality pipes serve for cold and hot water distribution and heating in the most demanding conditions. They have shape memory and high toughness. 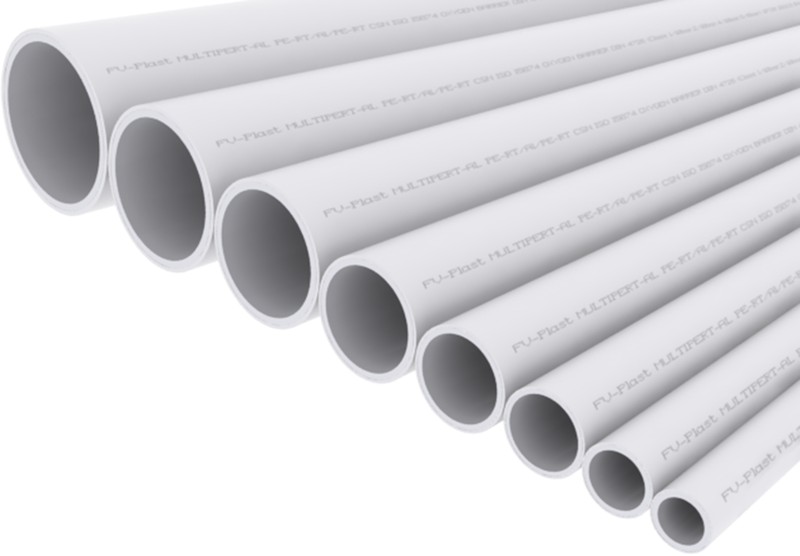 Pipes are made of PE-RT/Al/PE-RT material with the five-layer structure, with a longitudinally welded Al layer.